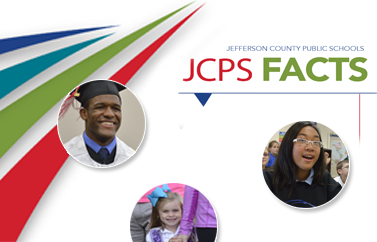 On May 16, the Jefferson County Board of Education (JCBE) announced the selection of Dr. Martin “Marty” Pollio to serve as acting superintendent of the Jefferson County Public School (JCPS) District. Dr. Pollio will officially assume the post on July 2. Dr. Pollio began his career with JCPS in 1997 as a social studies teacher at Shawnee High School. He went on to serve as a teacher and assistant principal at Waggener High School before taking the helm as principal of Jeffersontown High School from 2007–2015. Dr. Pollio is currently the principal of Doss High School and is taking a leave of absence from that position while he serves the district as acting superintendent. Dr. Pollio received his undergraduate degree from Indiana University and his master’s degree from Eastern Kentucky University. He earned his doctorate from the University of Louisville in 2012. The board will continue its search for a permanent superintendent. The process is expected to take at least six months.